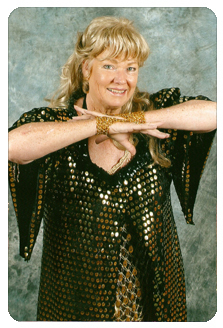 Teaching in Ferndale, Randburg: Shalimar Harrison, the first lady of belly dancing in South Africa, started teaching and performing over 33 years ago. She has taught a tremendous amount of the current-day teachers in South Africa and even has some of her pupils teaching internationally. Quite a few of the new teachers have been taught by ex-pupils of Shalimar’s; creating a 3rd generation of teachers all linked to Shalimar. The BELLY DANCING ASSOCIATION OF SOUTH AFRICA was formed by Shalimar and is now managed by board members from 9 different provinces. The association networks with belly dancing teachers world wide and the 7 grade exam syllabus, created by Shalimar, is upgraded constantly - ensuring that all members and teachers get the full benefit of the association’s knowledge. In Shalimar’s studio, there are many mother-and-daughter teams and even grandmothers all dancing in the same open classes. 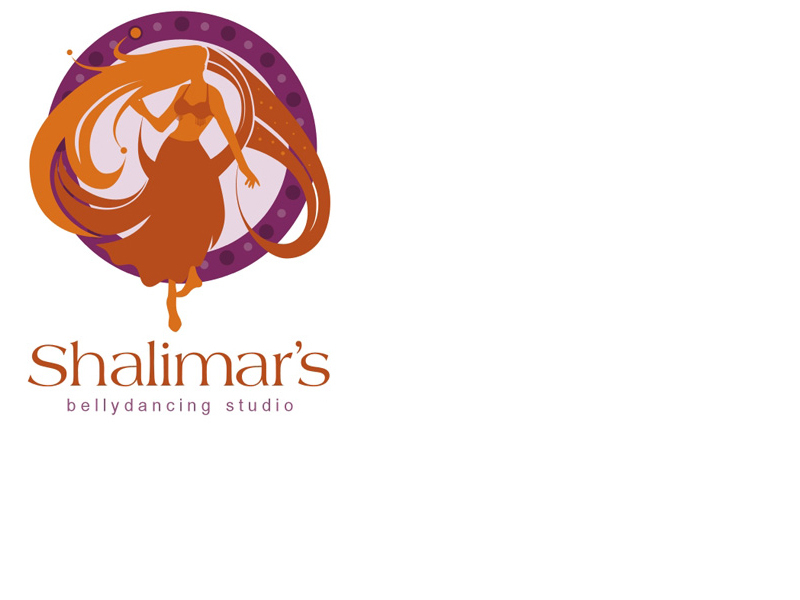 Shalimar takes girls from he age of 6 and the oldest girl in the studio is 73 years young. The open classes are filled with sweat, shakes and giggles, but from these light-hearted beginnings, the future professionals are chosen, and moved on to the separate professional classes. Many pupils have no desire to be professional and there are many pupils who stay in the open classes for many years still having fun and improving constantly. Shalimar does not believe in pressuring any one to become professional or even be on her stage at the mid-year and year-end shows, but so many who changed their minds - and ended up on the stage at the last minute - say they would not have missed it for the world! The studio is filled with love and camaraderie with all the pupils, encouraging anyone who needs a lift. Shalimar also has separate exam classes, as not all her pupils want to do them. The BDASA adjudicators are in every province and the pupils and teachers certification is accepted, in all areas of South Africa as well as internationally. Shalimar teaches what is now called “belly fusion”, which means she uses Turkish, Arabic, Egyptian and Indian styles of belly dance and spices it up with techno and popular artists like Shakira. So, it is never boring. Belly dancing is ever-growing and changing and there is nothing better than belly hop to warm you up on a winter’s day. As Shalimar says, it does her heart good to see the wonderful change in a pupil from a tired, sad, hard worked P.A to a giggling, shaking, alive woman in 5 minutes flat! The fact that she creates the very best professional dancers is one thing, bringing the love of dance into so many hearts is yet another thing that keeps Shalimar, at the age of 63 eternally young. Copyright 2008. Designed by Brenda Leemans.